I still haven’t found the recordings of him reading his book “True Hallucinations”??. I once read that these recordings do exist. Wow. I absolutely LOVE that portrait. 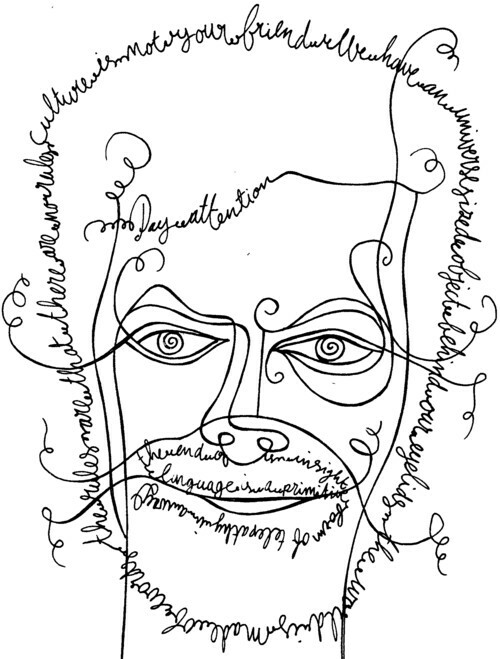 Wonderful idea to use words seeing as McKenna was such an adept wordsmith. I’d wear that on a t-shirt (that’s meant as a compliment.) Great stuff. Thanks for the compliment! If it ever becomes a T-shirt, i will sent you one. You can download True Hallucinations from just about any torrent website. 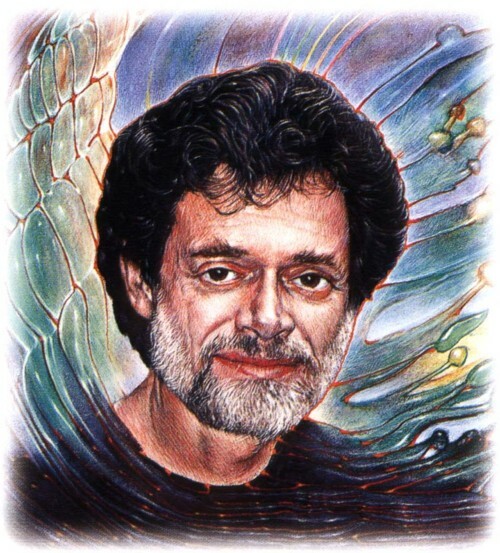 Hi, I like your portrait of Terence Mckenna, do you mind if I use it (in a shrunken cropped version) for when I quote Terrence on my site, flibbr.com ? Please let me know via my email.